Jenny Parsons is an urban-landscape painter, living and working in Riebeek West. She grew up in KwaZulu-Natal, where she studied fine art at Natal Technikon, and later moved to Cape Town. She has worked as a fulltime artist since 2001. Jenny uses paint to describe her responses to the ways in which we inhabit the land. 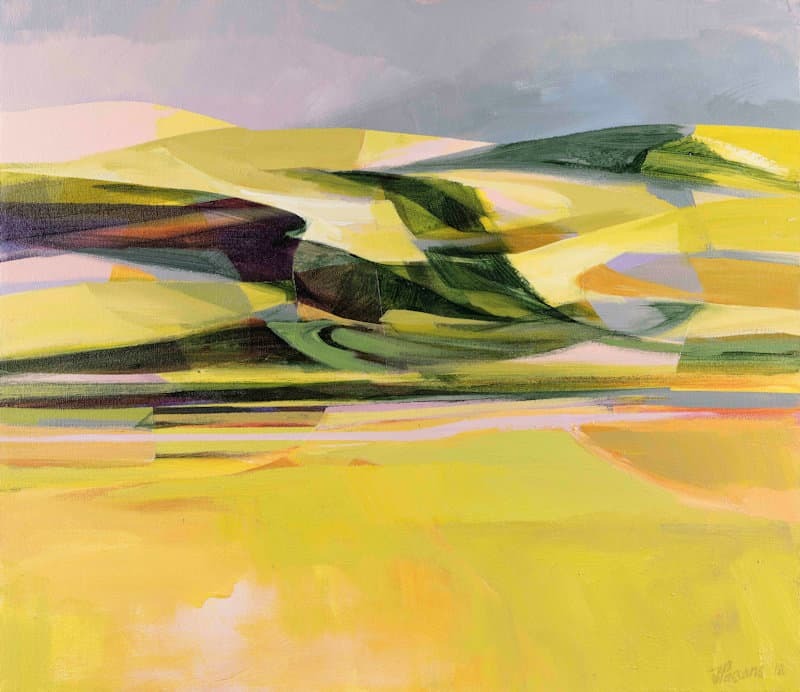 In her practice she seeks a connection with an urban and rural landscape that is under increasing political and ecological pressure. In 2014, Jenny completed a postgraduate diploma at Michaelis School of Fine Art, graduating with distinction. She has exhibited extensively throughout South Africa and is represented in a number of local and international collections.